Ironwolf was fantastic. I mention this upfront in case the thought of reading on through this ream of text seems too daunting a task. I didn’t want that ultimate conclusion lost in the noise. 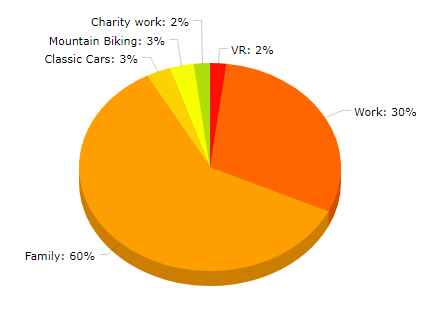 Over the past few weeks and months, there has been a slew of VR titles, in fact it is fair to say that since the 2 main VR players have released their version 1 headsets, the gates have been opened to a great deal of noise. People often accuse me of being too positive in my reviews of titles, the reason for this is that I don’t post negative reviews. I commend and recommend publicly and provide *hopefully* constructive criticism in private and often direct the the developer. It has become increasingly challenging to find titles that provide that sense of wonder that was present with every tech demo available on the DK1 & DK2. 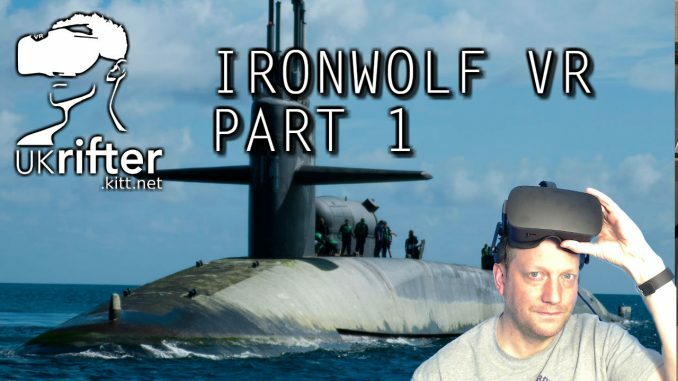 IronWolf is simple, immersive, claustrophobic, engaging, challenging & just bloody good fun. It is a game that does a rare thing, create a sense of urgency and good spirited cooperation, this in a simple but eerie environment. There are 3 main functions within the sub. The captains “deck” where you control movement, the torpedo room which houses the periscope and sonar and the outer deck of the sub where the large caliber gun is mounted to deal with those pesky aircraft. These areas have complex controls which you master as you play, the learning curve being quite gentle, again – testament to a well designed title. In-game voice can be disabled but it utterly essential to running a tight ship. The game is suited to 3 players. Playing with 2 is manageable. 3 is the ideal number with the 3rd man either shooting aircraft or micromanaging the other 2 players, a role I fit into quite well. With 4 players you are likely to tread on each other’s virtual feet. The missions are varied and increasing in difficulty. From simple stalking and attacking of merchant ships, to 1 on 1 duels with destroyers. While simple, the game is enthralling. I played for around 1.5 hours and was left wanting more. Watch my efforts below in part 1 of my multi-part series. In this episode, myself and the crew are finding our feet and hoping this steel behemoth will not be a coffin in a watery grave.